Thank you for checking out The Home Insulators, Scarsdale’s top home insulation company, with over 30 years’ experience in improving the comfort of your home in Westchester County. Let the experts at The Home Insulators help reduce your heating and cooling bills this year. We are proud to serve the village of Scarsdale, a traditional suburb with many homes dating from the 1920’s. Scarsdale is known for its fantastic schools and is a very family-friendly city. However, Scarsdale’s beautiful Tudor and colonial homes can benefit from a free energy audit performed by one of our friendly and professional home insulation specialists. We are available seven days per week to answer your questions, and provide quotes, advice, and solutions for your home insulation needs. Call us today to schedule a free, no obligation consultation and estimate. Unless your home was built recently, it is likely that the insulation is inadequate for the long winters and hot, humid summers in the Northeast. Upgrading your home insulation is a very practical and cost-effective way to lower your monthly energy bills. You may not realize this, but most homes in America spend well over half of their monthly energy bill on heating or cooling. This is because most older homes have inadequate insulation. According to the second law of thermodynamics, heat transfer occurs when heat moves towards unheated areas. At a practical level, this means that during the winter heat moves from the heated rooms in your house to the chillier spaces in the unheated attic or basement. During the summer, the hot air moves in towards cool air-conditioned spaces. Without proper insulation, you could end up spending a significant amount of money on utility bills, due to heat transfer. The primary purpose of insulation is to create a barrier that limits the movement of heat into and out of your home. Your family and home will be much more comfortable, and you will save significantly on your energy bill if you select the correct insulation products for your home. The effectiveness of insulation is measured in R-values, which is the measure of the material’s resistance to heat flow and transfer. 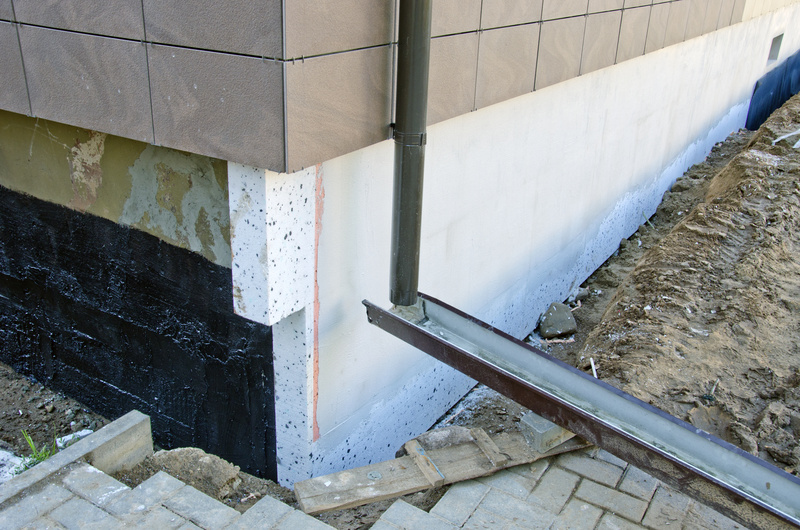 The higher the R-value, the better the insulation material is at preventing heat transfer. Because of the cold winter and variable climate in the Northeast, we recommend insulation products with a higher R-value. 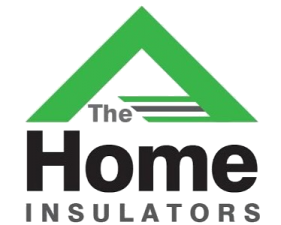 The Home Insulators offers a wide variety of home insulation products to meet your home’s need and your budget. It can be very difficult to decide which insulation products are the best option for your family. Call today to schedule a free energy audit and consultation. Our professional staff will assess your home and provide you with our recommendations designed to make your home more comfortable and save you money. 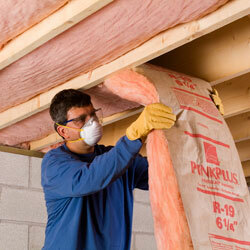 The Home Insulators offers several different types of insulation products. *Batts and Rolls Insulation. This is commonly known as ‘blanket’ insulation because it is flexible and can be cut and rolled out flat during installation. Batts and rolls insulation it typically make with flexible polyester fiberglass, recycled paper or rock wool. It is made in a wide range of sizes to accommodate the various standard widths in most homes and attics. 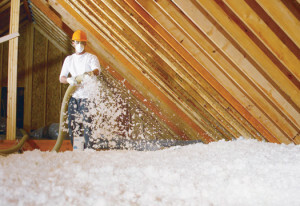 Batt and roll insulation is a very cost-effective solution to your home insulation needs. However, we recommend that you choose professional installation because Improperly installed blanket insulation can lose up to 50% of its potential as a thermal barrier, due to poor coverage. 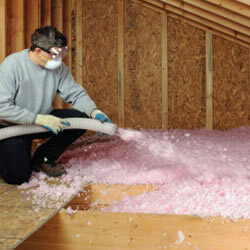 *Loose-fill/Blown-in Insulation. This product usually consists of very small particles of fiber, foam, fiberglass, cellulose or rock wool. This type of insulation is good for a variety of small or hard to reach spaces including existing walls, unfinished attics, crawl spaces, and new wall cavities. 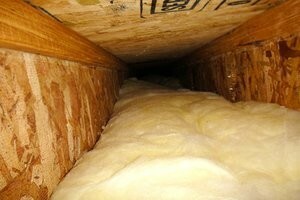 Loose-fill insulation requires special equipment and a trained professional for proper installation. Contact us today – let The Home Insulators provide you with a free estimate! *Rigid Board Insulation. As the name suggests, this type of home insulation consists of fiberglass or rock wool that is fabricated into a rigid board. This product is an excellent choice for new construction projects because it provides a fairly high R-value (from 3-4) and is easy to install in new construction, including unfinished walls, basements or new roofs. The rigid boards can be cut to fit various-sized spaces and can also be molded around pipes. 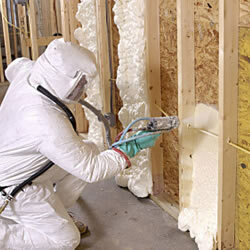 *Spray Foam Insulation. 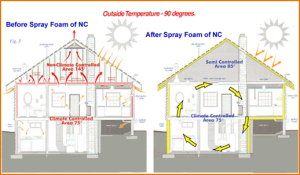 The Home Insulators is the number one provider of spray foam in Westchester County. Spray foam is more expensive that other types of home insulation, but it will typically pay for itself in less than three years, due to greatly reduced heating and cooling bills. Spray foam is a unique product. The bio-safe foam is made of two different chemicals that are mixed together, heated and evenly sprayed through a specialized hose. This bio-safe foam immediately begins to expand and grow making an air-tight seal that offers superior insulation properties. 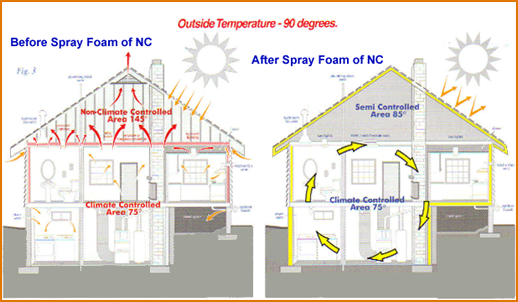 Spray foam is easy to install, making it an excellent choice for both new and older homes. Though spray foam is more expensive that other types of home insulation, it will generally pay for itself in less than 3 years. Spray foam as installed by the experts at The Home Insulators, use the highest R-value material available commercially, at 6.88 per inch. When installed by The Home Insulators professional staff, this foam spreads quickly and evenly, and creates less thermal bridging between studs and joists. Some other benefits include: a significant reduction in your monthly energy bill, improved air quality, less outside noise, and a higher resale value. Contact us today to discuss the best insulation requirements for you home, and how The Home Insulators can lower your energy bills this year. As the number one provider of home insulation in Scarsdale, and Westchester County, we welcome the opportunity to work with you and can provide references from your neighbors. Call us today for a free consultation.